How Can You Utilise Technology To Boost Your Home Life? Technology plays a crucial role in all of our lives, and incorporating the latest facilities into your home life can take things to a whole new level. With so many products on the market, there are naturally plenty that would signal poor investments. However, learnto focus on these six below and you will see a significant improvement in your happiness. A safe home is a happy home, but it’s not only the internal threats that should be considered. Even when burglaries are unlikely, the thought of them alone will stop you from being able to fully relax. Modern tech features are the best way to overcome this problem. The growing accessibility of CCTV and home alarm systems put homeowners like you in a far stronger position. Meanwhile, the latest facilities can be monitored remotely for an even greater level of control and happiness. Other features such as automated gates and motion-detecting spotlights can work wonders too. When the security features are upgraded, your relationship with the home will follow suit. Modern life is fairly manic, and juggling your various commitments is no easy task. However, you can gain a little respite by utilising technology to complete household chores. With less time being dedicated to those, more time can be dedicated to your family. Dishwashers, slow cookers, and clothes dryers have all been popular tools for several years. 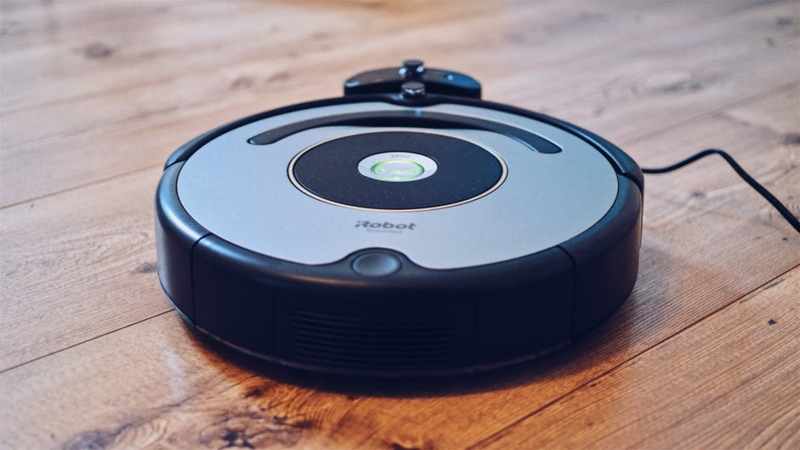 In more recent times, robotic vacuums have become very useful too. Aside from saving valuable hours every single week, these can be the perfect way to ensure the house remains clean and tidy. They can make your home life feel more enjoyable. Meanwhile, using paperless technology for various organisational tasks can save time and effort. Financial headaches are the most common source of stress in all aspects of your life, and the home living situation sets the tone. While you would be forgiven for thinking those tech investments will cost money, many of them will actively save money in the long haul. Eco-friendly additions such as LED lights and efficient toilets will help greatly. 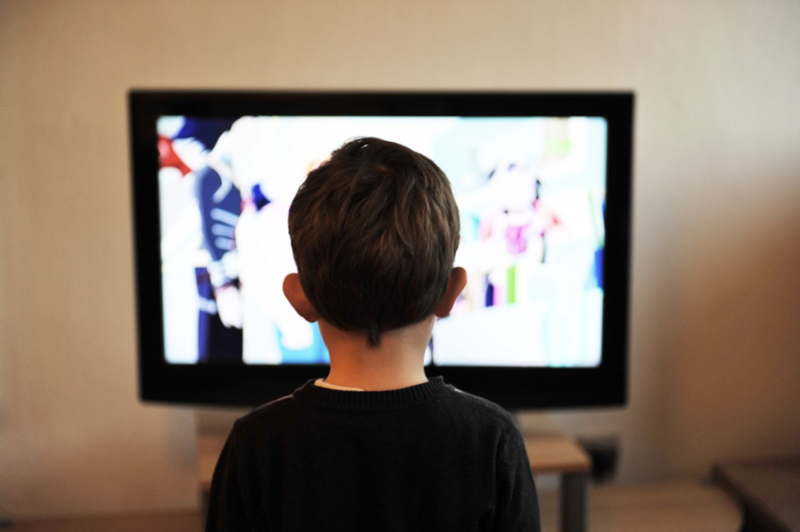 Meanwhile, trading cable TV for a live streaming account can cut your entertainment costs. With the right broadband deals, gaming and other cost-effective hobbies become possible too. Those savings enable you to enjoy other aspects of your life with greater authority. On a separate note, price comparisons can be used to reduce home insurance and monthly bills. For all of the improvements made during the waking hours, sleep patterns are probably the most vital aspect of all. If you are someone that suffers from insomnia or disrupted sleep patterns, you’ll need to find a way of rectifying the problem. Tech devices can help. While a comfortable bed and thick curtains are a great starting point, you need to do more. These gadgets are all proven to help users reach the REM deep sleep. In turn, this can lead to improved looks and increased energy. Better still, you can notice those life-changing rewards in a matter of days. Oh, and it doesn’t hurt to use night lights and soothing items to help the kids sleep. When it comes to comfort around the home, small gestures make the biggest impact. Enjoying a solid temperature should be considered essential. This is why getting the HVAC systems and other heating facilities in good health should be top of the agenda. 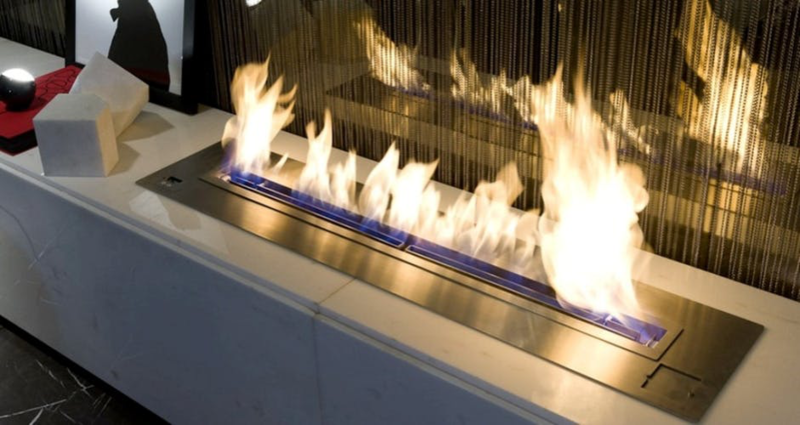 The use of electric fireplaces can bring the classic aesthetic in a cost-effective and safer manner. Meanwhile, smart thermostats are programmable to follow cycles and patterns. Similarly, boosting the air circulation with modern ceiling fans and tech facilities can aid the cause. After all, this is a fundamental feature that you cannot afford to get wrong. Other ideas such as adding better showering facilities and boosting the shower pressure should be on the agenda too. The fun around your home isn’t all about the internal features. The garden provides a new area for family entertainment, personal relaxation, and social events. Sadly a lot of limitations are in place without the use of suitable technology. Adding smart solar garden lights can extend your enjoyment into the evenings. Meanwhile, BBQ stoves and electronic backyard games increase the fun for everyone. This is an environment where you can enjoy the simple things too. Nonetheless, the introduction of a little technology can only bring improvements. When supported by the other household benefits, you’ll feel happier around the home than ever before. What more could any homeowner ask for? Why Does Your Furniture Business Exist?